Hi everyone! 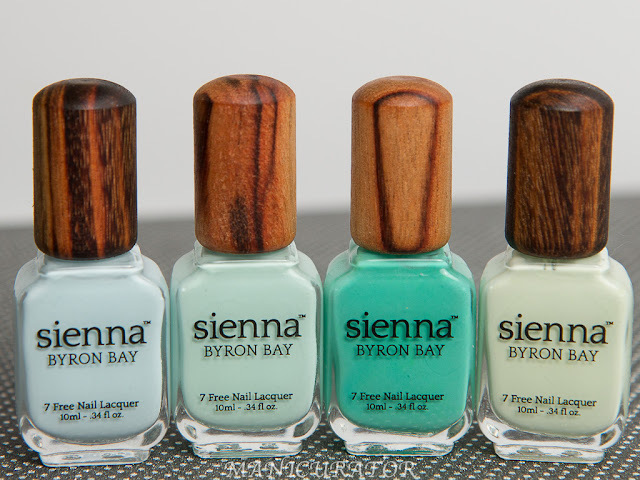 A non-nail related post today. I was asked to bring awareness to an issue many women will face in their lifetime. Unfortunately my experience with LBL (light bladder leakage) is a sad one, as contrasted with LBL due to a happy occasion like pregnancy or childbirth. My mom became sick some 15 yrs ago and required extended hospitalizations. She never really recovered from it and needed products to deal with LBL. At that time we used what we thought would work best: sanitary pads! Of course now we know there's a better product for the job! 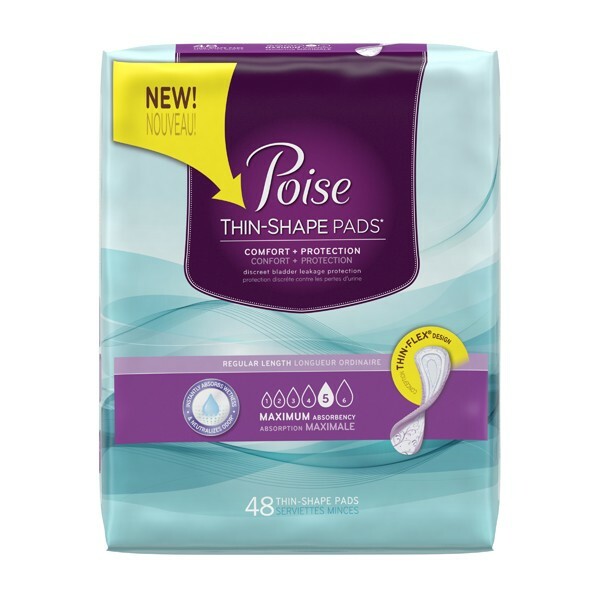 I'm happy to be able to offer you a free sample of Poise Thin-Shape Pads! 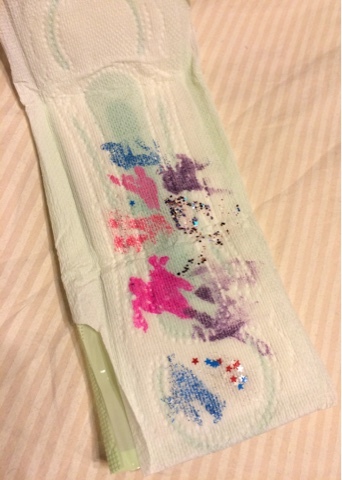 This is how I decided to #RecycleYourPeriodPad! 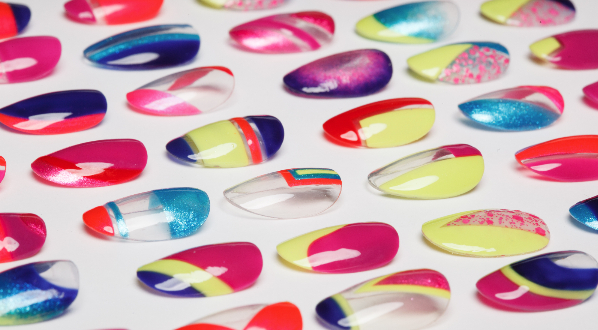 For dabbing and cleaning my nail art brushes of course!! Thanks for your kind comment! It's true we should be able to discuss these issues without shame!